Celebrated chronicles the dizzying heights of stardom, as well as the personal pitfalls of fame, granting viewers access to their favorite stars like never before. Every episode includes rare interview clips, exclusive red carpet footage and behind-the-scenes tidbits. 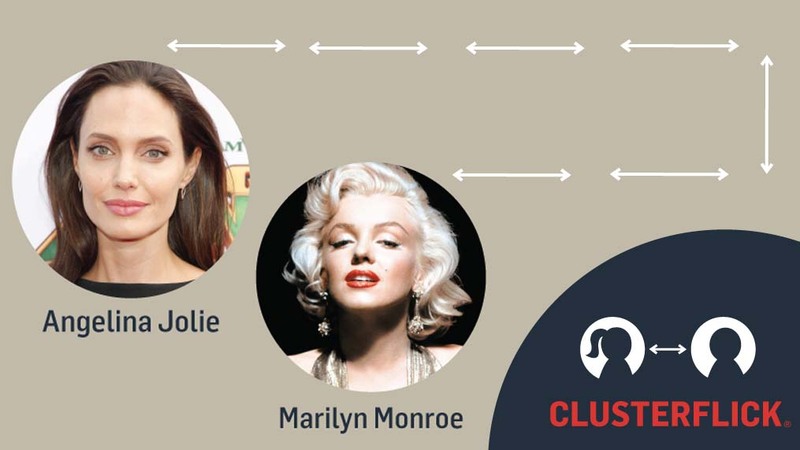 Can you connect the degrees of separation between Angelina Jolie and Marilyn Monroe in less moves than we did?